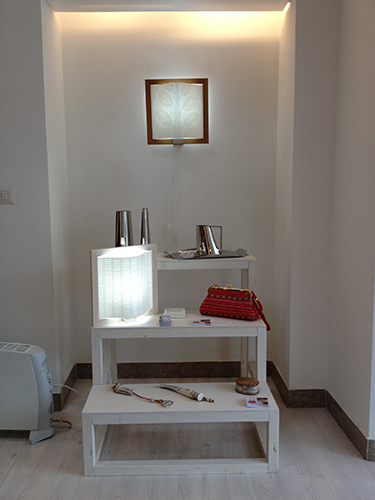 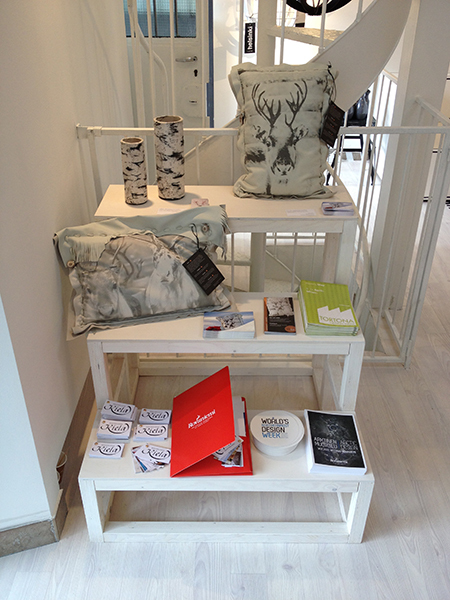 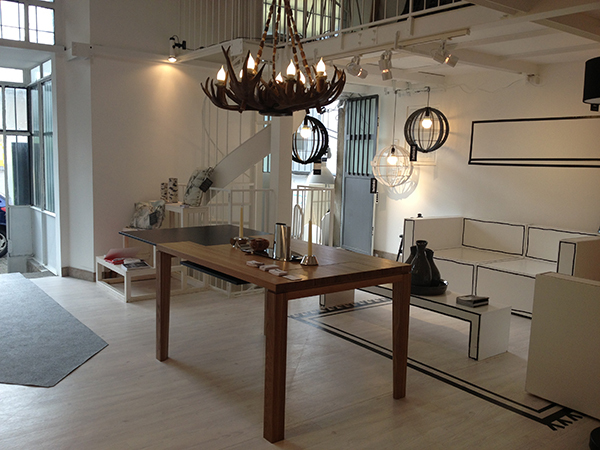 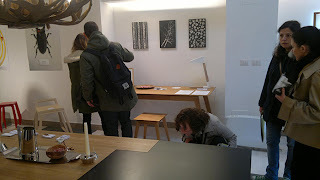 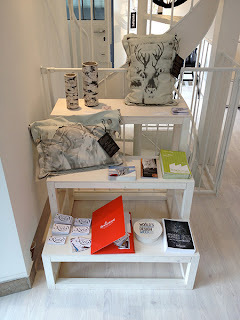 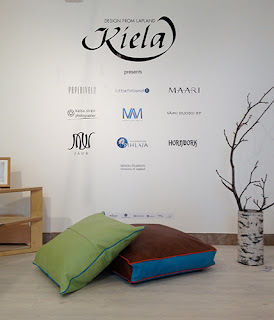 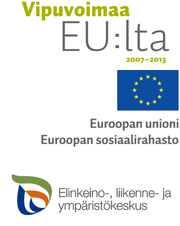 WDC2012 Helsinki-Rovaniemi: Tortona Design Week opened! 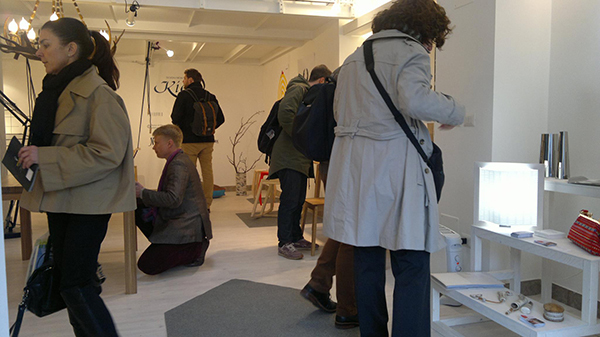 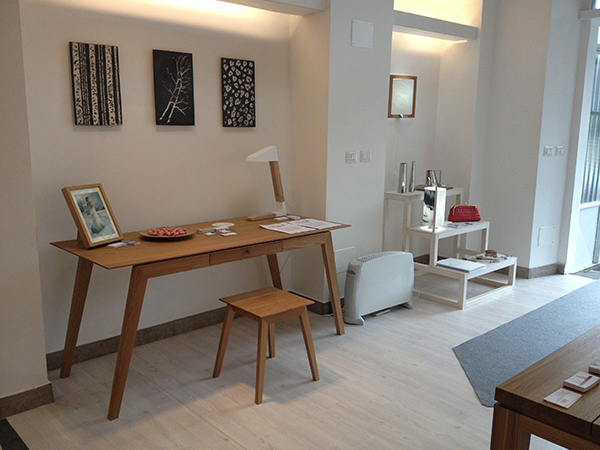 Tortona Design Week started officially today. Yesterday we were visited by the media and now everybody can come to feel the arctic design!